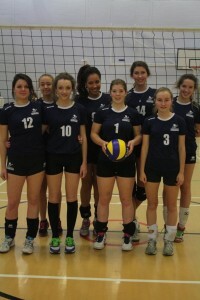 Junior training camp over the Half Term break attracted players aged 10-17 from all over Surrey and the South East. 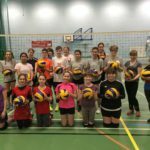 Coached by FIVB Level 2 coach Freda Bussey MBE the players experienced two days based on skills and match play. Wednesday 12th and Wednesday 19th August 2015 11.00.a.m. – 3.00.p.m. Players of all levels welcome to 2 days of Beach Volleyball training, games and fun. Contact [email protected] for more details. 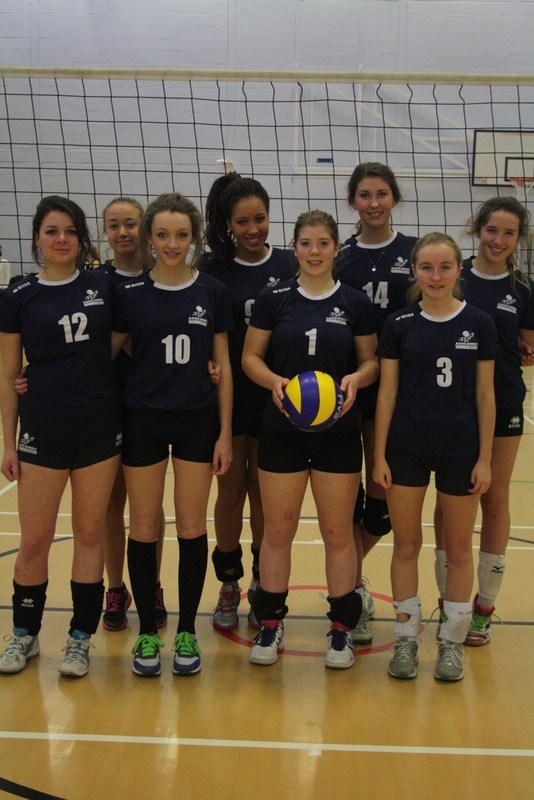 The Easter Junior Camp at Ashcombe VC attracted 24 junior players ranging from beginners to experienced players. The age range was also wide ranging from 8 – 15. Five coaches oversaw the various training groups as they worked on skill development and team play.